Annual Air Conditioning Tuneups ensure your system will survive the summer keeping your family Cool and Comfortable. Winter has passed and it’s time to turn the heat down, and the AC up. Your HVAC system took quite the beating this last winter season, and now it’s in need of a bit of a tune up. Here at Premier Heating And Air, we provide air conditioning repair services in Denver and surrounding areas, so that when the warm Summer months set in, your AC is up, running, and ready to go. We’ll get your air conditioner running efficiently and effectively with our air conditioner maintenance. Calling the professionals at Premier is the best choice you can make in air conditioning repair services. 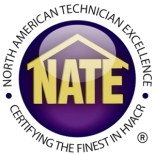 Our techs are NATE certified, and perform thorough inspections of your HVAC system. 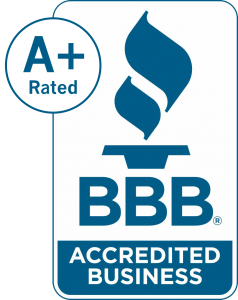 We’ll come out and make sure that your air conditioner is running properly, safely, and at its maximum efficiency. Our tune up and inspection is designed with summer in mind. Our goal is to make sure that when the high temperature begin to set in, your air conditioner will be ready. Our technicians will seek out any issues with your HVAC system, and because we perform air conditioning repair services, we can take care of it right away for you. Our techs will make sure to take care of any current problems with your AC, as well as prevent future problems from occurring. Keep your air conditioning repair costs down, as well as your bills with help from the professionals at Premier Heating And Air.